In the distant land of Vietnam the blue and white banner of hope that is the Rhode Island state flag waves over the olive drab tent of a young Marine. 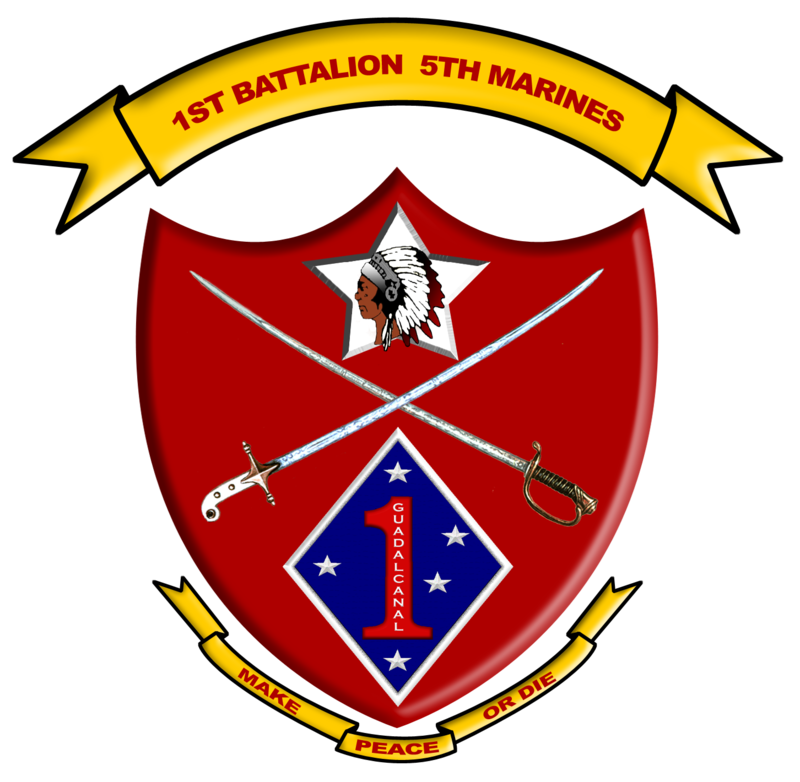 The Marine is Sgt. Edward K. Ratcliffe, the son of Mr. and Mrs. C. Kenneth Ratcliffe of 124 Oakland Ave. , Cranston. He celebrated his 19th birthday this week and if the next 18 years are like his first 18, the military won’t have a rank high enough for him. The young Marine got the state flag from Governor Chafee last Christmas. 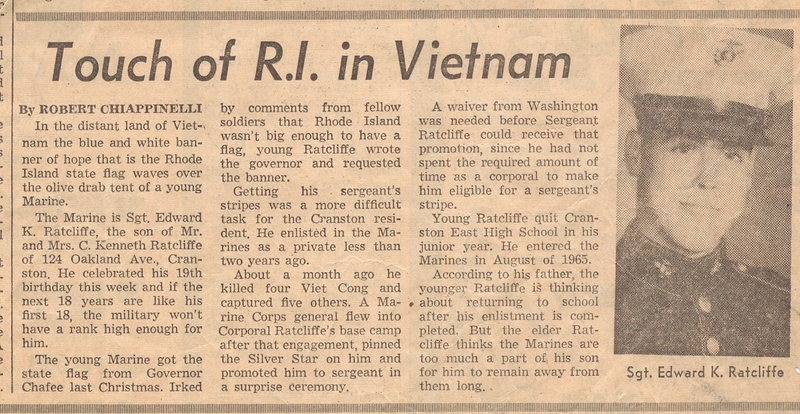 Irked by comments from fellow soldiers that Rhode Island wasn’t big enough to have a flag, young Ratcliffe wrote the governor and requested the banner. Getting his sergeant’s stripes was a more difficult task for the Cranston resident. He enlisted in the Marines as a private less than two years ago. 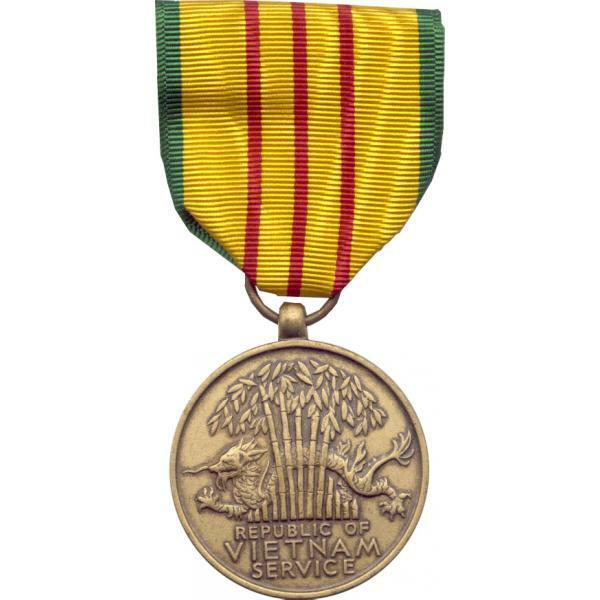 About a month ago he killed four Viet Cong and captured five others. A Marine Corps general flew into Corporal Ratcliffe’s base camp after that engagement pinned the Silver Star on him and promoted him to sergeant in a surprise ceremony. A waiver from Washington was needed before Sergeant Ratcliffe could receive that promotion, since he had not spent the required amount of time as a corporal to make him eligible for a sergeant’s stripe. Young Ratcliffe quit Cranston East High School in his junior year. 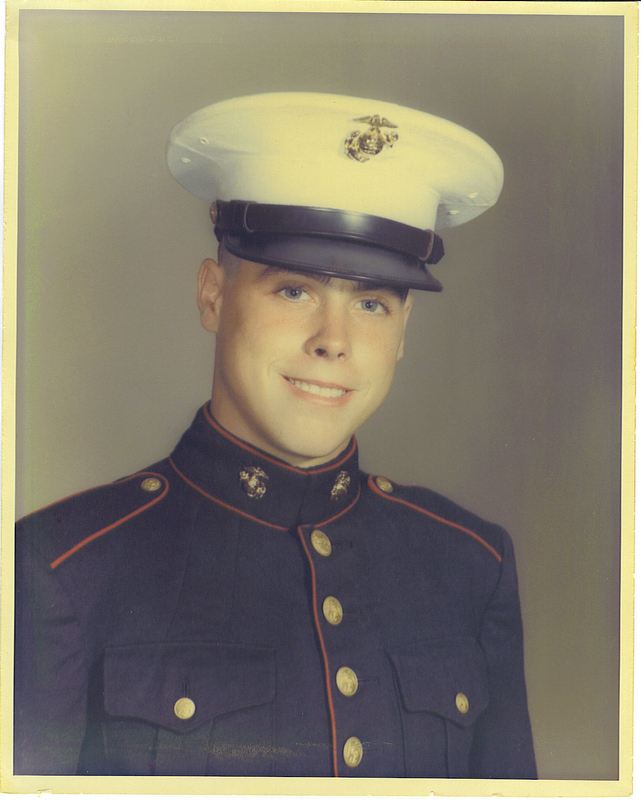 He entered the Marines in August of 1965. According to his father, the younger Ratcliffe is thinking about returning to school after his enlistment is completed. 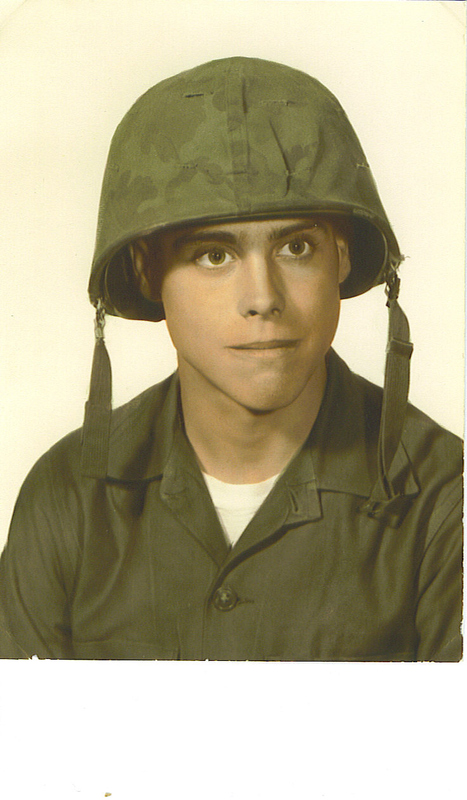 But the elder Ratcliffe thinks the Marines are too much a part of his son for him to remain away from them long.